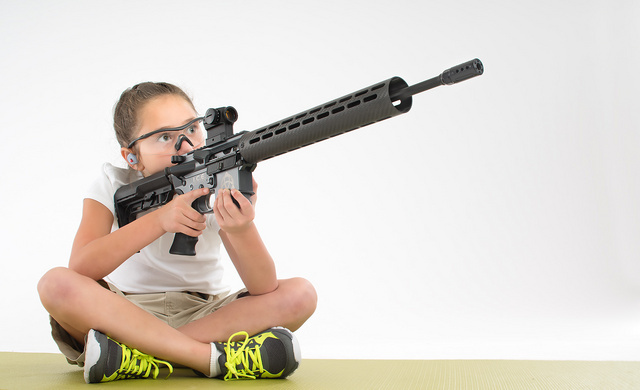 This entry was posted in interesting people, rifle, training, weapon and tagged 223, AR15, child, girl, sport. Bookmark the permalink. 1 Response to A rifle so light, an 8 year old can run it.